Are you going to look at the partial solar eclipse in Queen’s Park Gardens or nearby? The weather could be better than anticipated but DO TAKE CARE. as this would result in very serious damage to eyes, young and old. Please don’t take any chances. It’s all happening between 8:25am and 10:40am with the maximum point coming around 9:30am. The telly and papers have suggestions for ways of enjoying the eclipse. Check out what Radio Times says here and more ideas here. Want to make a pinhole camera, that will project the tiny crescent onto paper for you and your friends? It’s great fun and you can learn how to make one here. 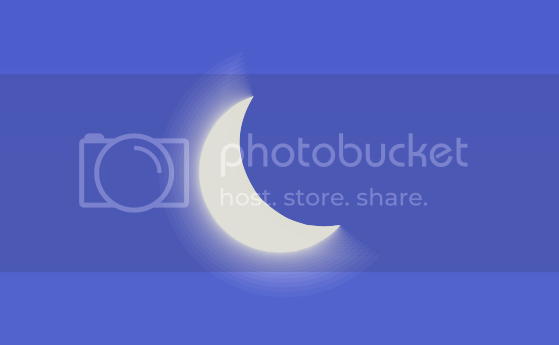 This kind of event may only happen a couple more times in your lifetime so enjoy yourself and if you take a photo of your pinhole camera, or your best friend wearing the special, safety glasses, why not let us know on Facebook? Do not take direct pictures of the eclipse unless you have the specialist equipment needed.